OPT Kids Club is a membership specially designed for families with kids! At Ozarks Public Television, we believe that children are born explorers. That’s why we commit nearly $600,000 each year and approximately one third of our broadcast schedule each week to airing programs that help children make discoveries in language, numbers, and science. Curriculum-based programs like Sesame Street, SuperWhy!, and Daniel Tiger’s Neighborhoodhelp prepare children for life’s great adventures by giving them a strong educational foundation. OPT is the Ozarks’ largest classroom, reaching nearly 50,000 children ages 2-11 each week. That’s more than twice the enrollment of Springfield Public Schools! And because our programs are free and over the air, they are available to all families regardless of their financial situation. In addition to its on-air services, OPT reaches out to the children of our community through engaging events that encourage exploration and lifelong learning. Past events have included reading hours, science activities and writing contests. Youngsters all over this community rely on the educational services that OPT provides - whether it’s your own child or grandchild, or the neighborhood kid who waves hello to you from their front yard. Together we can ensure educational television programs remain available to each of them. 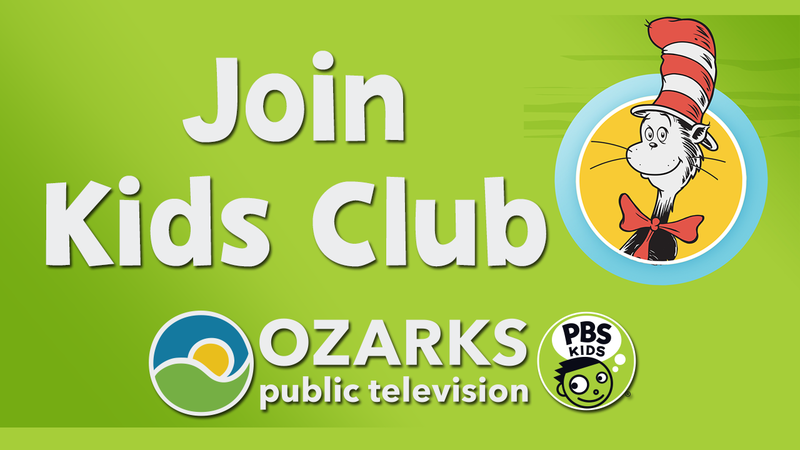 Make a contribution to support quality children’s programming on Ozarks Public Television.